For those of us who love the great outdoors but like a few little creature comforts the camper pack is brilliant. 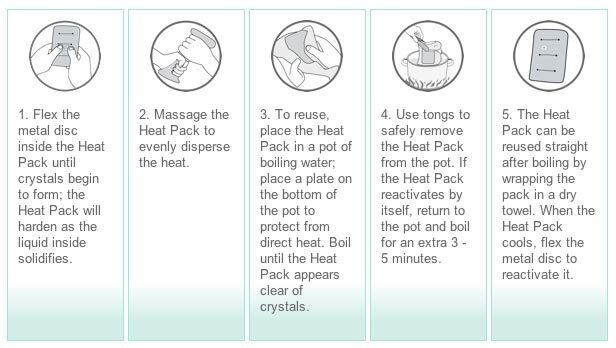 Like all our heat packs this is a totally portable, totally easy to use pack. 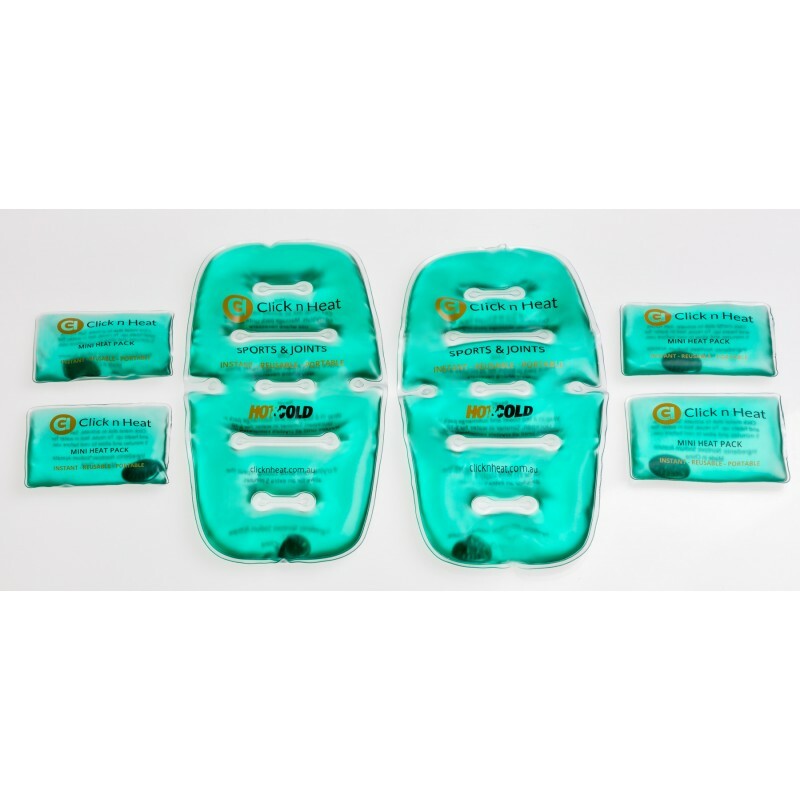 The hand warmers are hugely popular with campers and fishermen alike and the fact that you can access strong even heat whenever and wherever you are, is a winner with all.